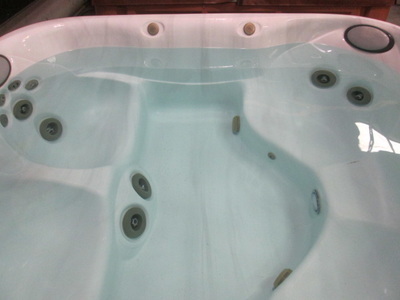 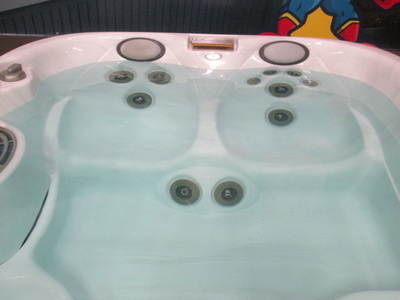 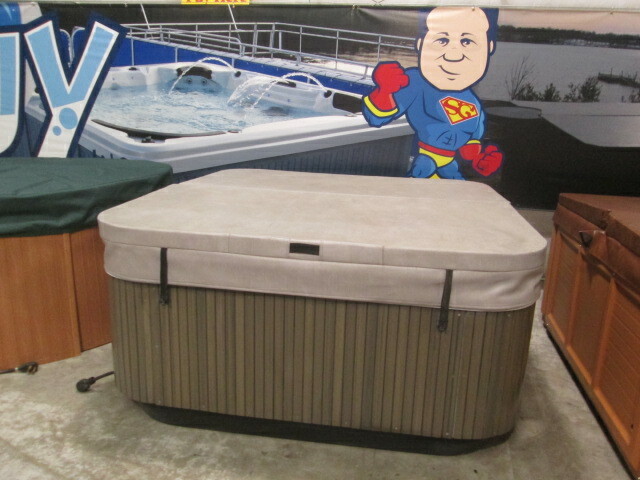 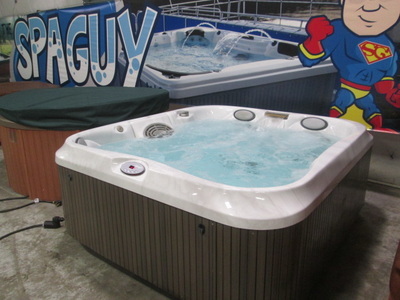 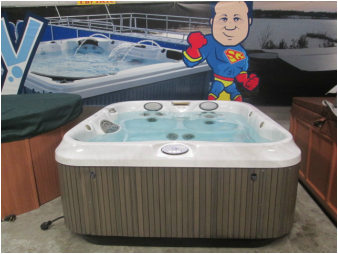 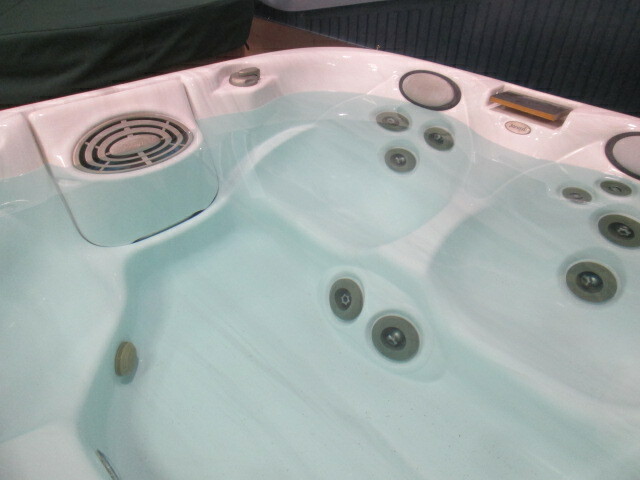 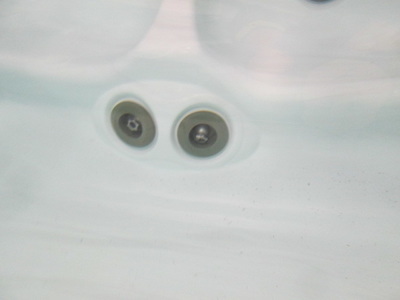 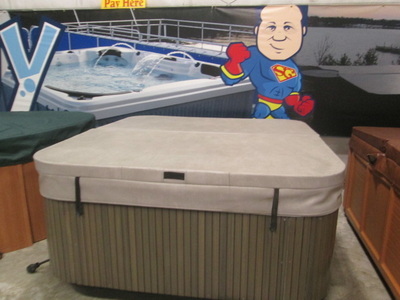 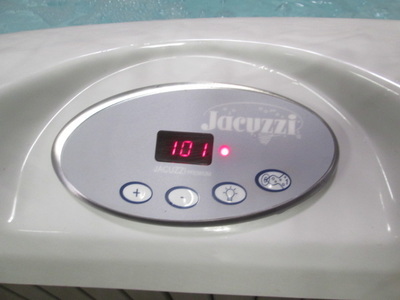 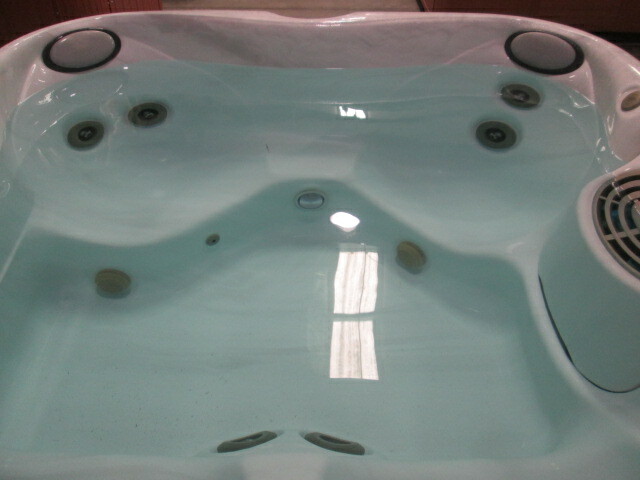 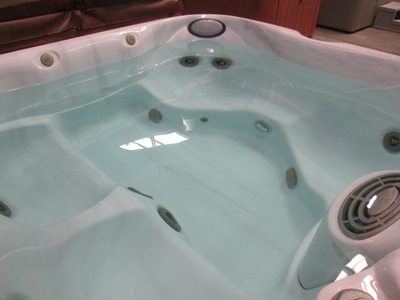 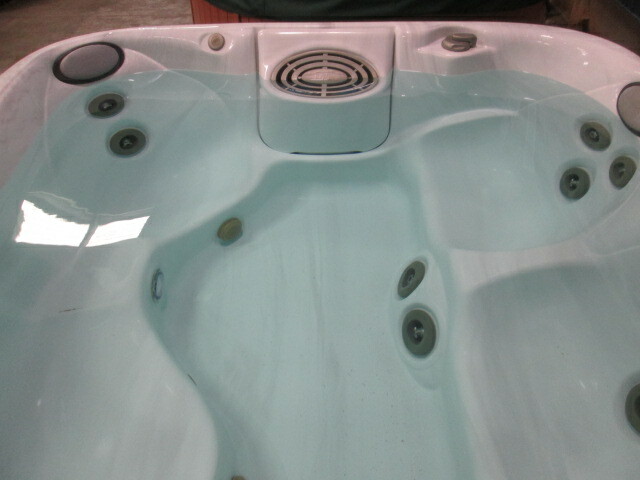 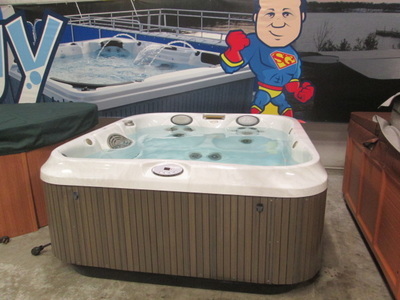 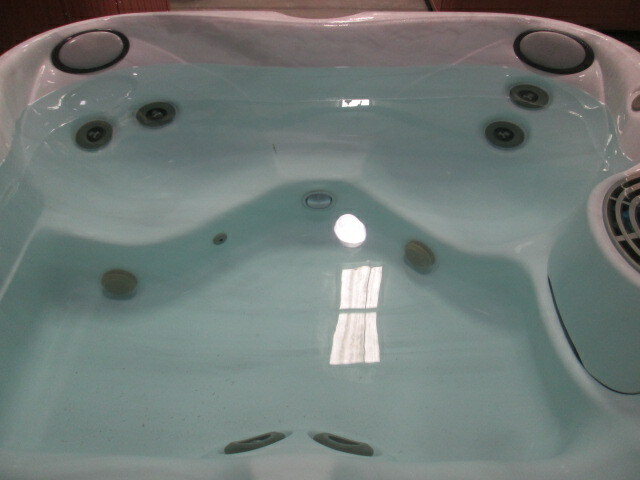 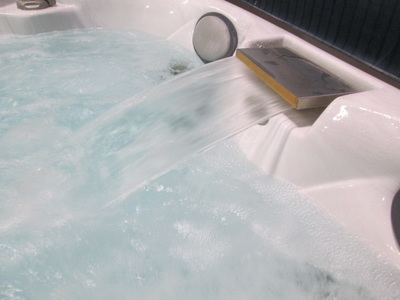 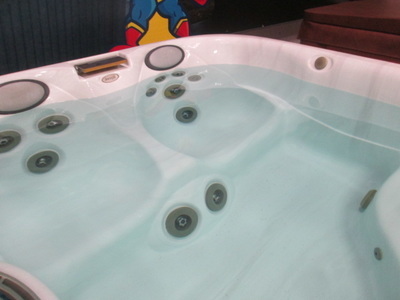 This Jacuzzi Premium J-320 is a 230V Tub. 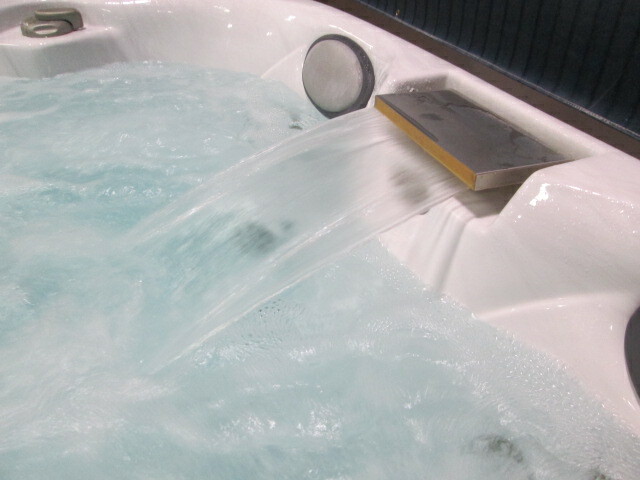 It features a Waterfall and 12V Light. 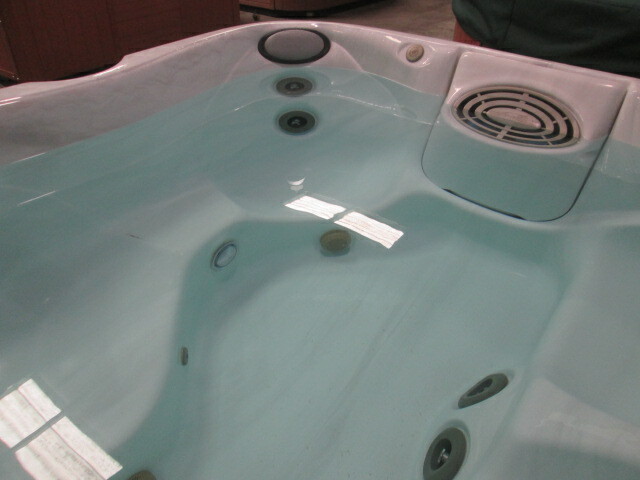 This tub is Sharp and has composite sides and an ABS bottom. It also has a Good Cover.